We understand for some patients having dental treatment can be quite stressful. Dental anxiety and phobia is a common reason for which people avoid any dental treatment. Signature Smiles Dental can now offer all patients the option of having their dental treatment completed with either conscious sedation or general anaesthesia. Conscious sedation is a combination of medicines to help you relax (a sedative) and to block pain (an anaesthetic) during dental procedures. At Signature Smiles Dental we offer our patients Penthrox. General anaesthesia is a treatment with certain medicines that puts you into a deep sleep so you do not feel pain during treatment. 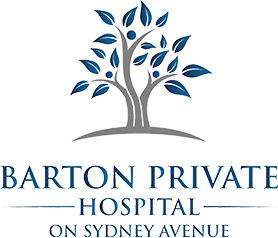 We provide this service at Calvary Bruce Private Hospital and Barton Private Hospital. Speak to one of our Dental Clinicians today, about the options that are available for you.